Kumkumadi (Saffron) Night Face Serum is recommended by Ayurveda for glowing complexion, even skin tone & young healthy skin. Saffron is rich in minerals such as copper, iron, magnesium, zinc, selenium and manganese which collectively promote illumination of the skin. Liquorice, which is an antiseptic, protects against bacterial and fungal infections and also helps improve skin texture. Lotus, Sandalwood and Vetiver have a cooling and cleansing effect while clearing blemishes & marks. 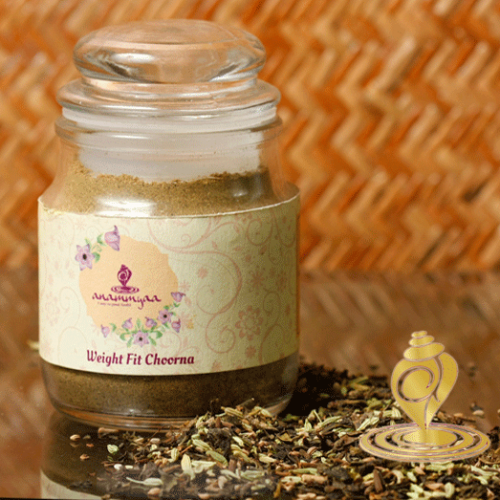 Extracts from Bargad (Banyan Tree) & Indian Madder (Rubia Cordifolia) removes fine lines and tightens the skin. Dull skin, dark circles, blemishes, pigmentation & marks, and rash & fungal/ bacterial infections. Fine lines, sagging skin and early signs of aging. After a thorough face cleansing, moisten face with rose water and pat dry. Take 2-3 drops apply evenly on skin, neck and throat areas. Gently massage till the serum is absorbed into the skin. The serum is non sticky and has an orange gold color. The serum should not be applied during day time and used at night only. Avoid using near eyes and mouth. The regular application of Kumkumadi face serum stimulates blood flow and provides illumination to skin. The night face serum has a cooling impact on the skin which leads to removal of heat from the skin. Additionally regular use of the serum leads to repair of aging and fine lines, clearing blemishes and acne, protection against bacterial and fungal infections.